Tourist arrivals in Cyprus for the period of January - October 2018 increased by an annual 7.8 percent to 3.67 million, marking a new record for tourist arrivals for the first ten months of the year. 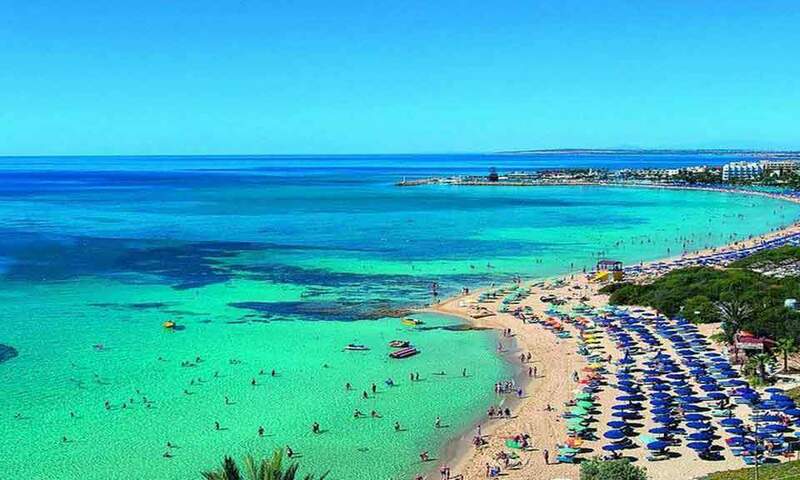 According to the Cyprus Statistical Service (Cystat), in October 2018 tourist arrivals amounted to 433,617 marking an increase of 6.6 percent compared with October 2017. The United Kingdom continued to constitute Cyprus’s main tourist market with 34 percent for the ten-month period, compared with 34.5 percent in January - October 2017, with Russia the second highest market with its share dropping to 20.5% compared with 23.2 in January - October 2017. Israel was the third largest source of tourism for Cyprus with its share declining to 5.9 percent compared with 8.1 percent in 2017, followed by Germany whose share in the tourist market decreased marginally to 4.6 percent in January - October 2018 compared with 5.0% in the respective period of 2017. For the period of January - October 2018 tourist arrivals from the UK increased by 6.1 percent, tourists from Greece rose by 9.0 percent year on year, while tourists from Switzerland increased by 29.1 percent and tourists from Denmark by 22.4 percent. During the period of January - October 2018 tourists from Russia declined by 4.9 percent compared with the respective period of 2017, from Israel by 11.4 percent and by 1.8 percent from Germany. In October 2018, tourist arrivals from the UK increased by 12.4 percent compared with October 2017, while tourist inflow from Sweden increased by annual 4.8% and from Greece by an annual 2.0 percent. Tourist arrivals from Russia in October declined by 4.5 percent compared with October 2017, while arrivals from Germany declined by 19 percent compared with the respective period of 2017, Cystat said.